Two Silly Sisters: Barilla lunch at A Tavola, plus WIN a Barilla pasta pack! 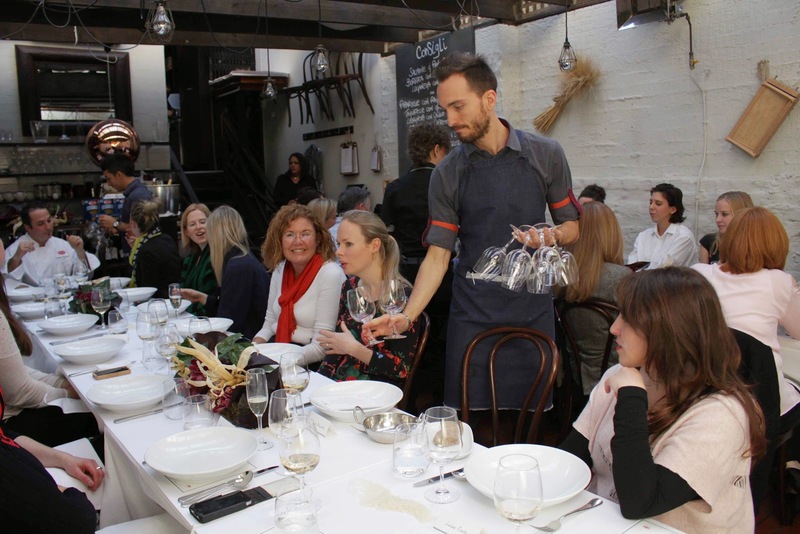 Barilla lunch at A Tavola, plus WIN a Barilla pasta pack! 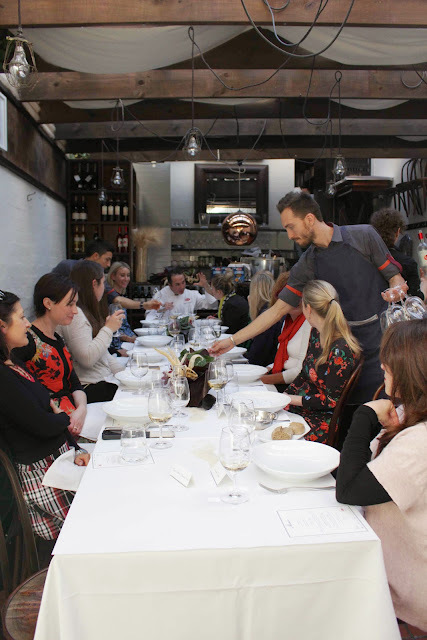 Recently Two Silly Sisters had the pleasure of attending an exclusive bespoke Barilla lunch, hosted at A Tavola, in Darlinghurst. A Tavola Owner and Head Chef Eugenio Miaile created the menu using the new gluten free range of Barilla pasta. 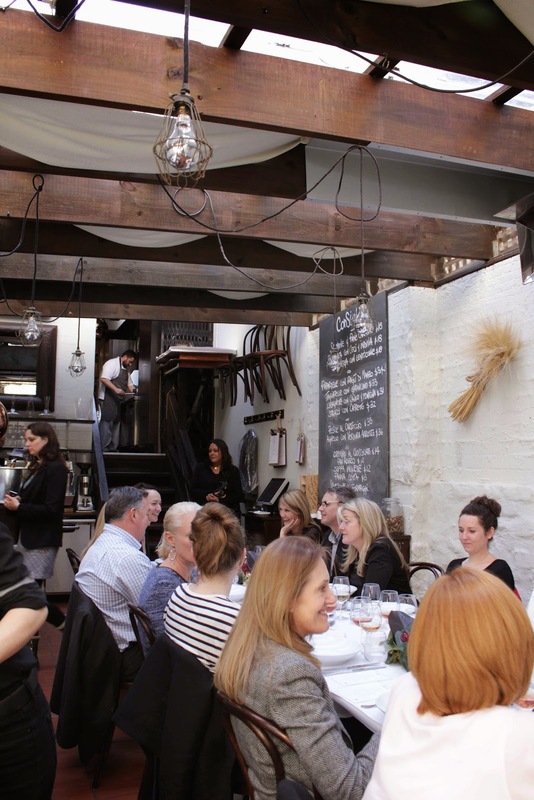 Established in 2007, A Tavola is well known for its authentic Italian pasta, so to be able to enjoy the delicious flavours of chef Eugenio Miaile was a treat! Barilla gluten free pasta is made from a combination of natural gluten free flours – white corn, yellow corn and rice, and is made in a dedicated gluten free facility. 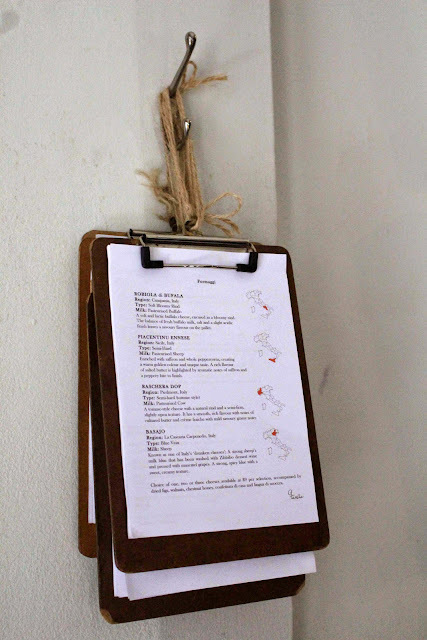 Today the menu comprised of three courses of pasta, to test out the three different pasta shapes – Elbows, Spaghetti and Penne. The first gluten free pasta dish was Elbows con Vongole e Cannellini – a lovely dish of Barilla gluten free Elbows, served with vongole and cannellini beans. The Barilla Elbows are a small range of pasta (shaped like little elbows) perfect for entrees, soups or pasta salads. 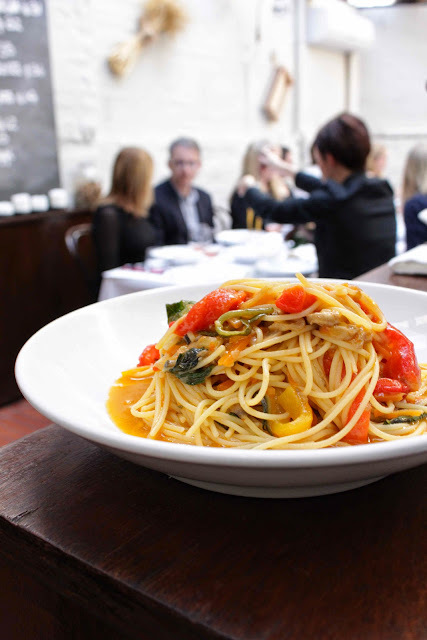 Our second dish was Spaghetti dell’Ortolano – a vegetarian dish of Barilla gluten free Spaghetti with organic vegetables. 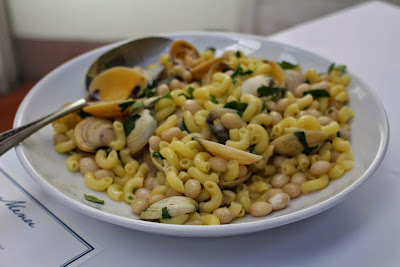 This pasta dish was delicious and fresh. 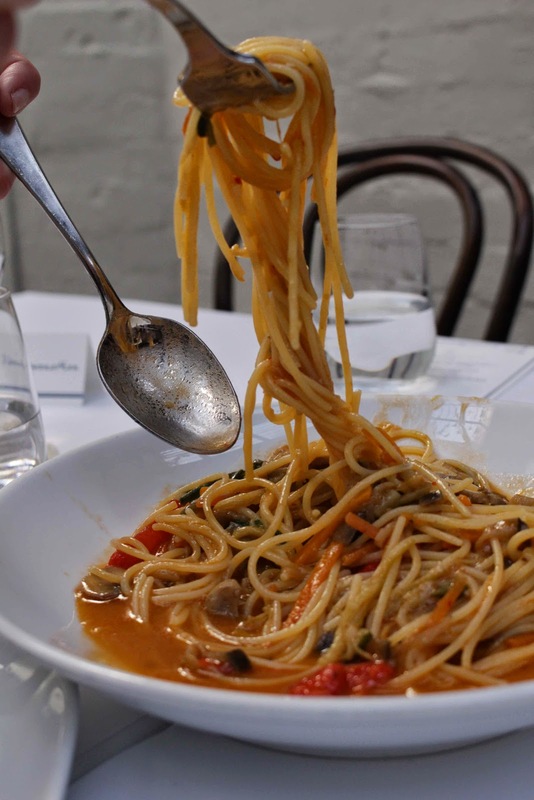 The gluten free spaghetti tasted fantastic and held together well without breaking when served. 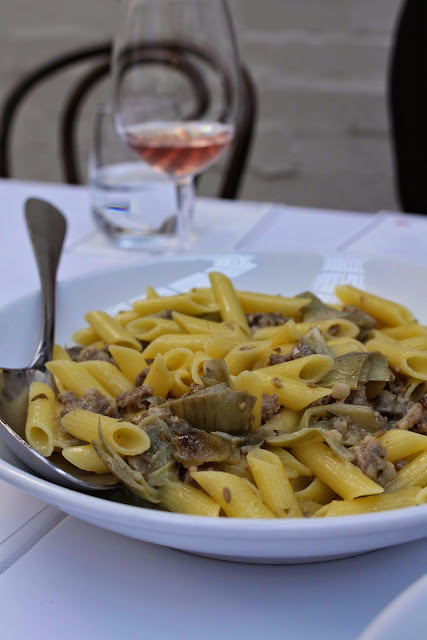 The third and final gluten free pasta dish of the day was Penne con Salsiccia e Carciofi – Barilla gluten free Penne with pork sausages, artichokes and parmesan. The ingredients in this dish were simple but flavour intensive. Again, the gluten free penne held together extremely well and did not break apart when eating. The recipes created for this lunch reminded us a lot of our mothers traditional Italian cooking – simple and fresh ingredients. 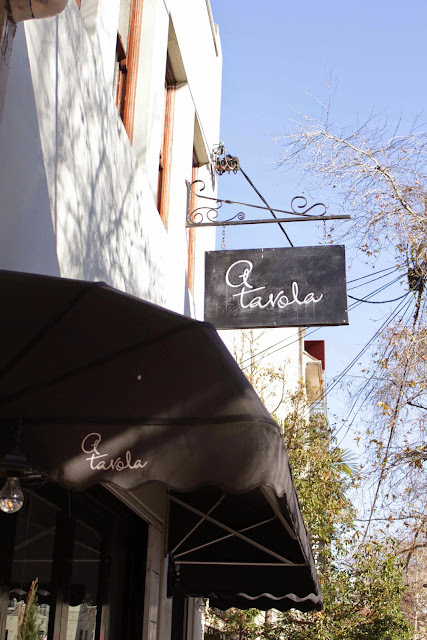 Growing up in an Italian family food was very important to us, especially our pasta, and it still is. 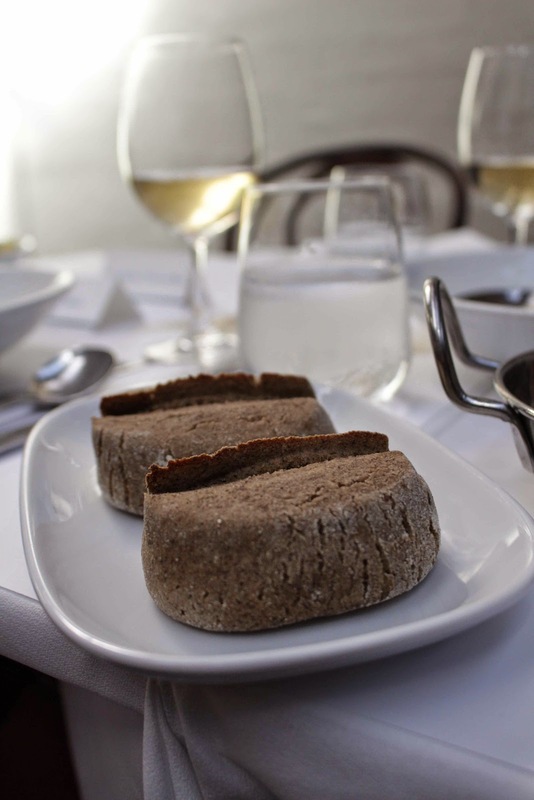 So finding a gluten free variety that we can trust for taste and texture means a lot. But no lunch can be complete without dessert, and today was no exception. 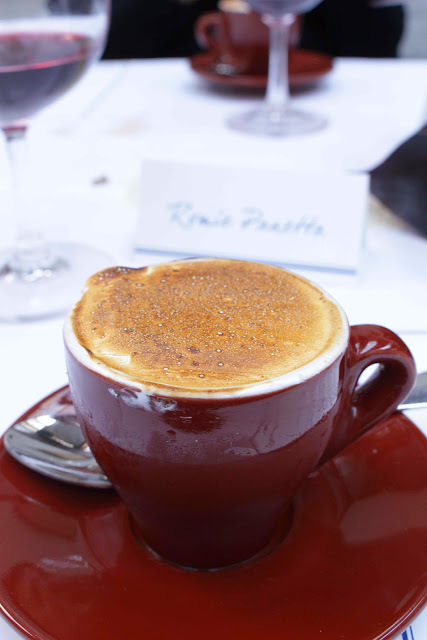 This dessert was absolutely amazing – I am still salivating just thinking about it. 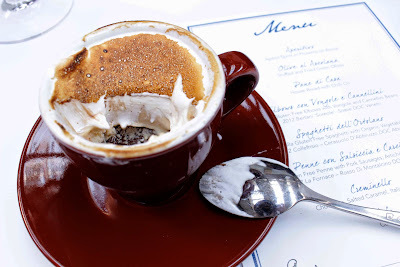 We were served A Tavola’s most popular dessert, the Creminello. Served in an espresso cup, this dessert is made up of layers and layers of pure indulgence – Chocolate and hazelnut, amaretti, salted caramel gelato, and Italian meringue! 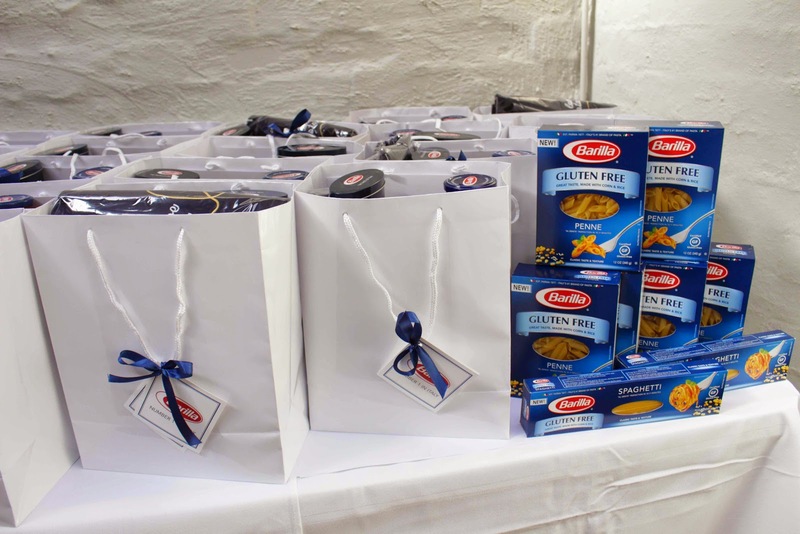 So what did we think of the new Barilla gluten free pasta range? Overall we thought it was fantastic. The taste is great and it holds together when cooked. We have tried it out at home since and the whole family, even those without gluten intolerances enjoy it! 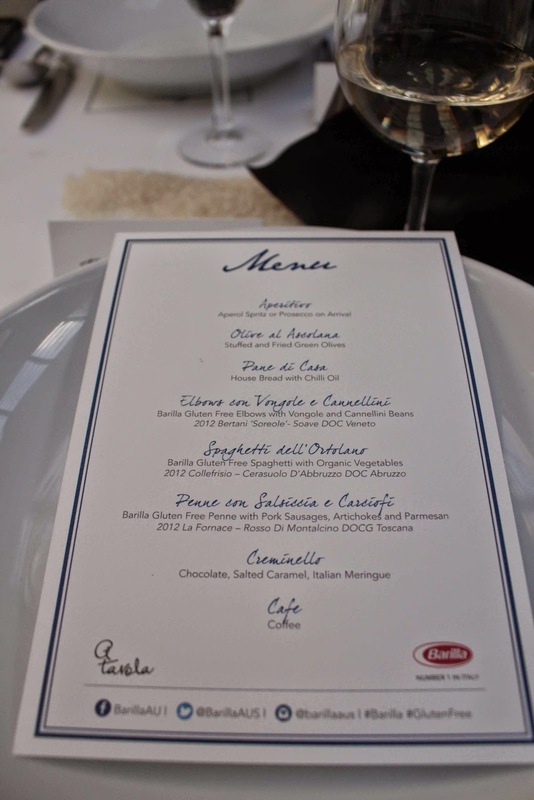 Thank you to A Tavola and Barilla for a yummy gluten free lunch! We left with happy pasta loaded bellies, and even goodie bags to take home with us! 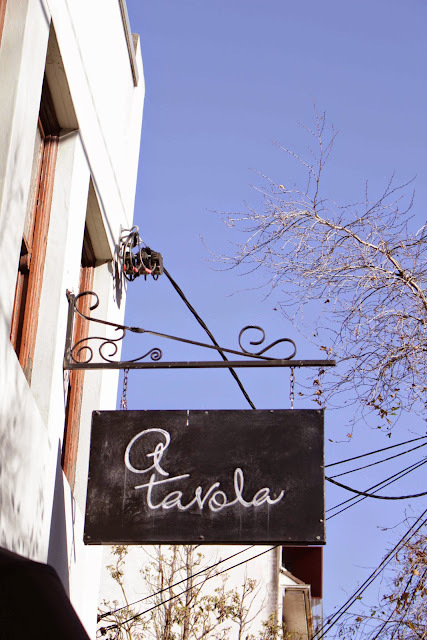 Gluten free pasta is available at A Tavola as part of their standard menu, plus many more gluten free options. The Barilla gluten free pasta range is now available in Woolworths nationally and in independent grocers. 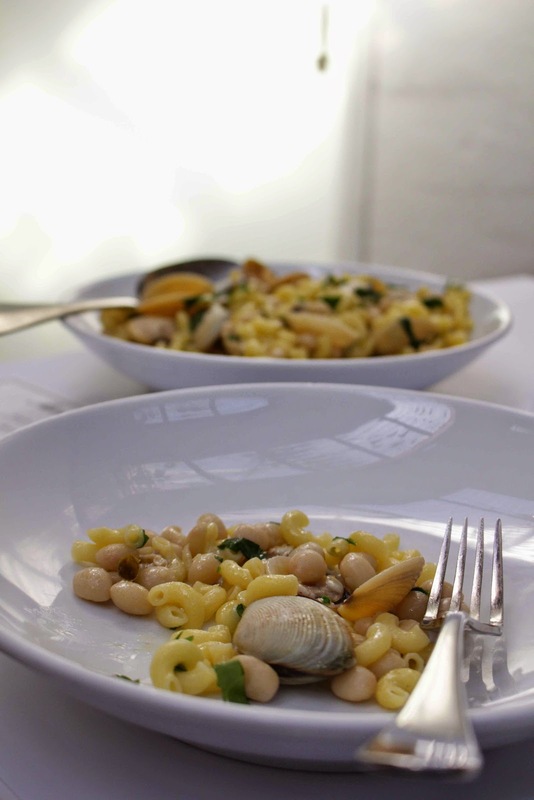 Do you want to try out the new Barilla Gluten Free pasta range for yourself? 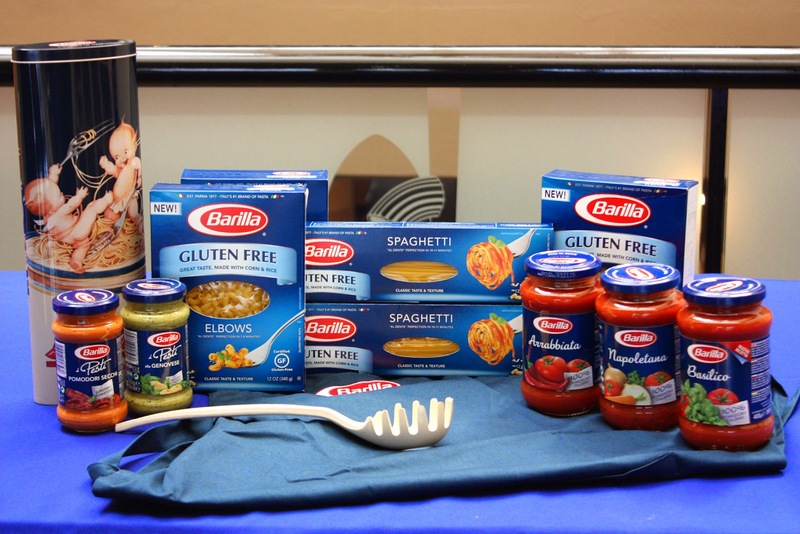 Well today we have a Barilla pasta pack to give away to one lucky winner! 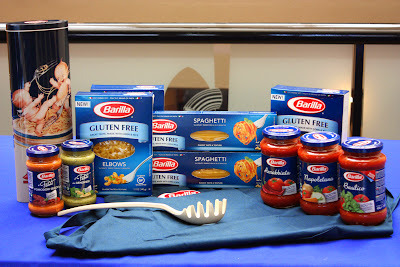 For your chance to WIN this fabulous Barilla pasta pack simply LIKE us on Facebook & email hello@twosillysisters.com.au and tell us your family’s favourite pasta dish. The draw will result in 1 prize winner (prize value: RRP $60). Competition is open to Australian residents only. Competition closes Sunday 7th December 2014 at midnight. This is a game of skill. Winner will be drawn on Monday 8th December 2014 by 8pm and will be notified by email. 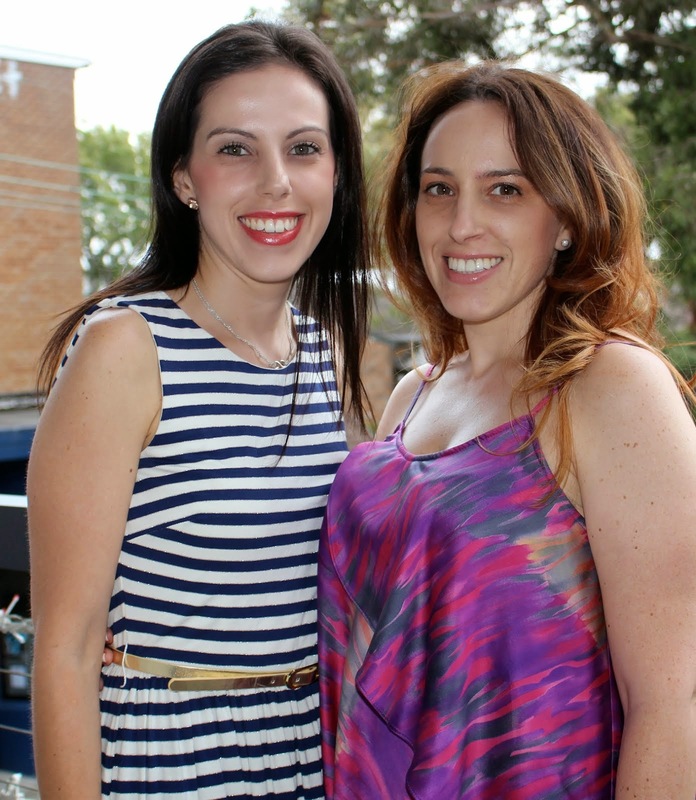 By entering this competition you are subscribing to Two Silly Sisters Newsletter. Upon receiving emails from Two Silly Sisters you may opt out at any time.